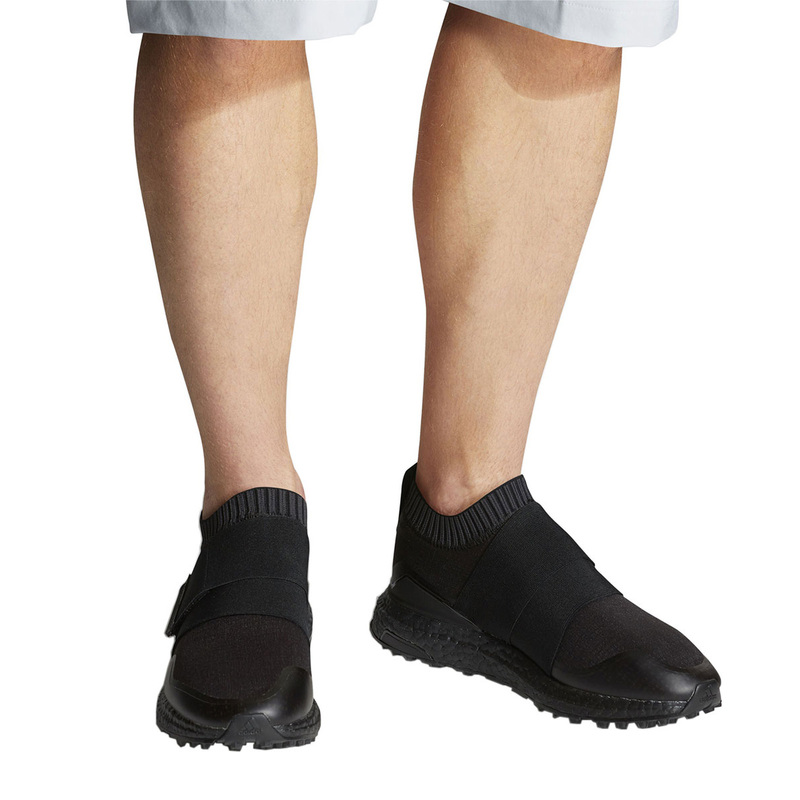 The adidas Golf shoes for men have so much technology that they can't be overlooked. 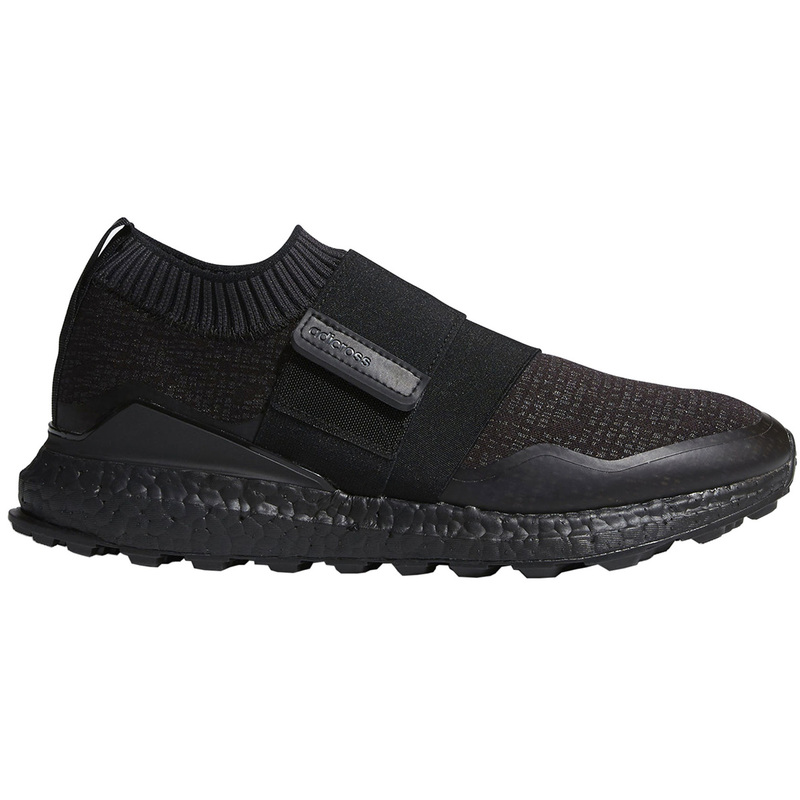 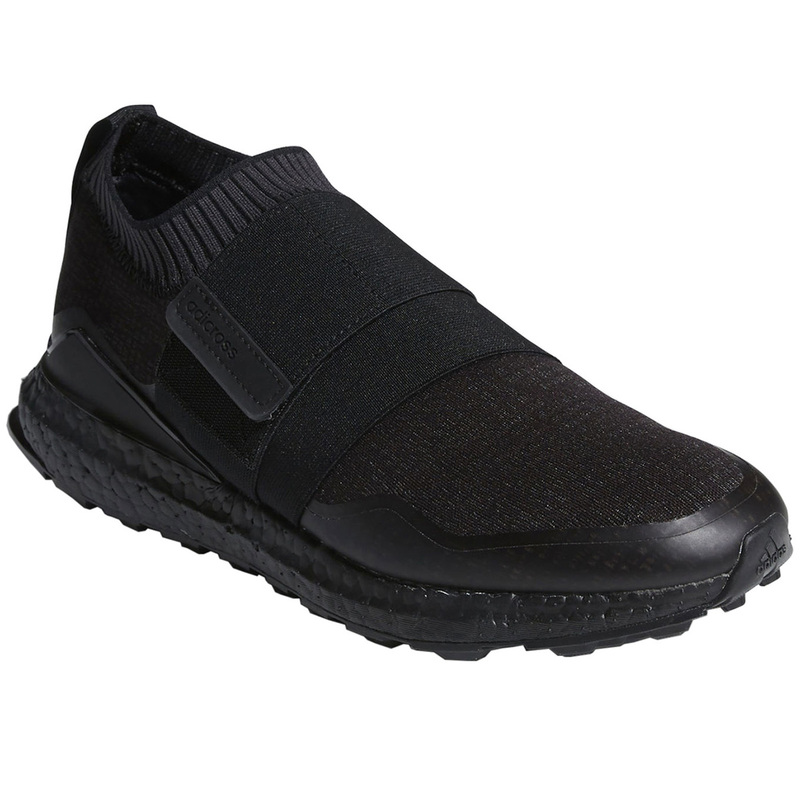 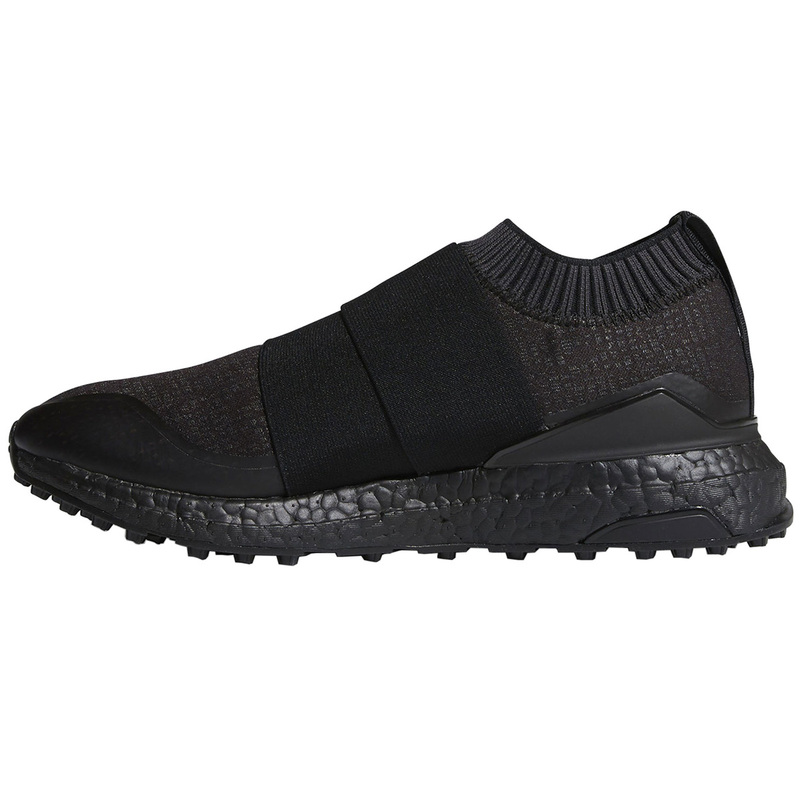 Not only do they look incredible but they incorporate a full-length BOOST midsole, Cloudfoam EVA sockliner and a fitfoam GEO collar foam which all provide incredible comfort and cushioning for longer wear without foot fatigue or aching. 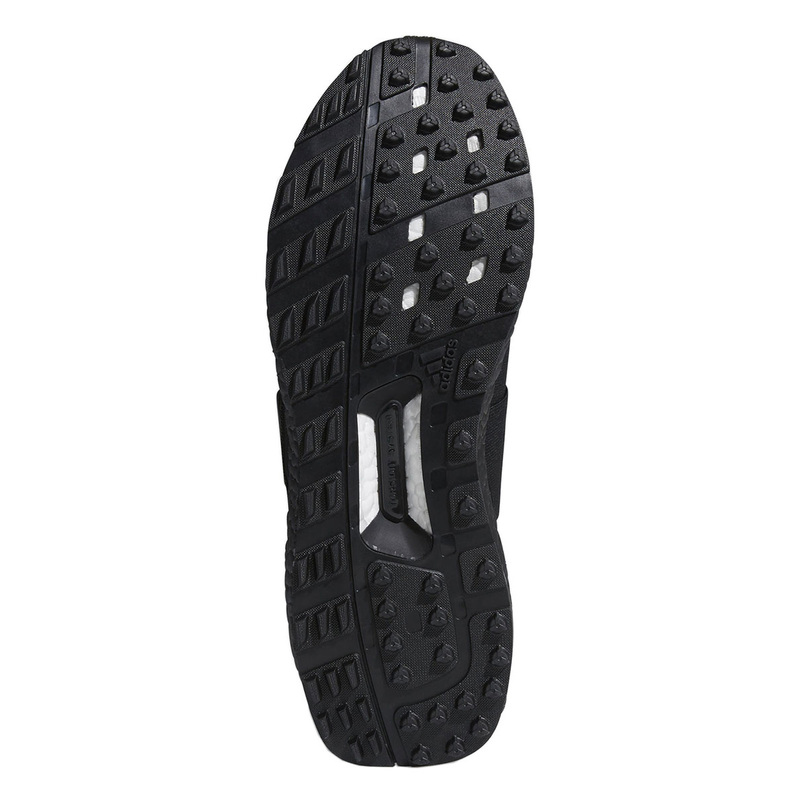 The advanced Puremotion outsole has specially placed adiwear traction lugs for better stability and grip while the Torsion system helps to keep your foot stable while swinging. 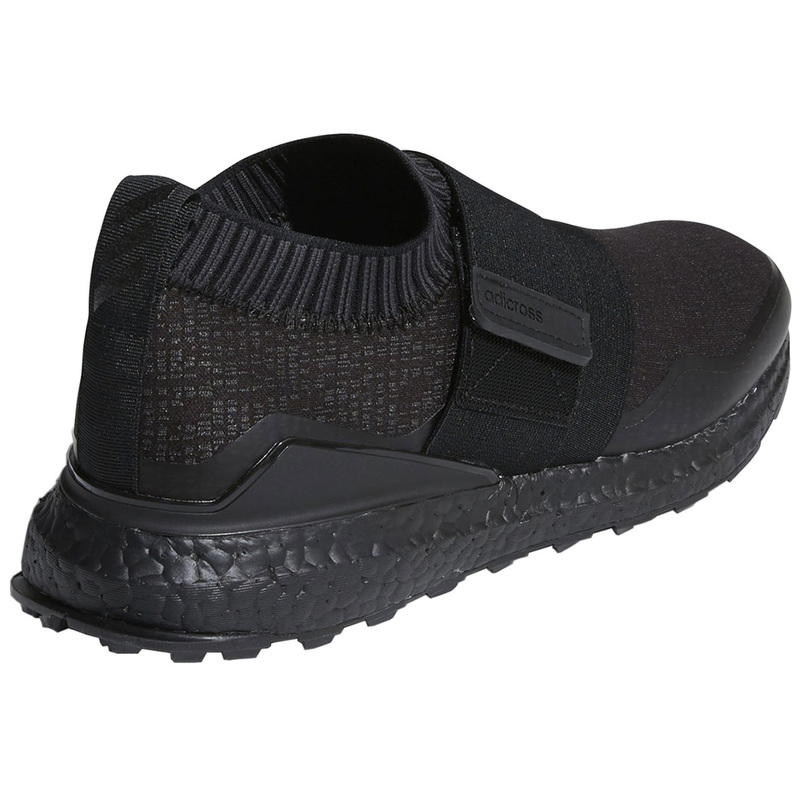 The elastic closure offers easy on/off convenience and the external TPU heel counter and forefoot PU welds increase stability through the toe section. 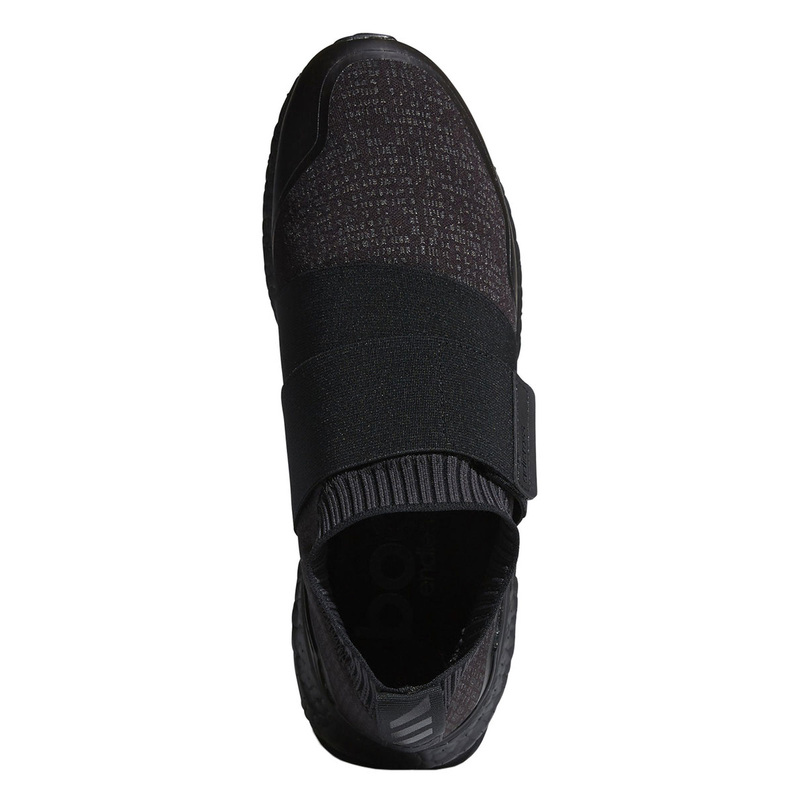 With the innovative Circleknit upper material you recieve incredible breathability and stretch for unhindered motion.